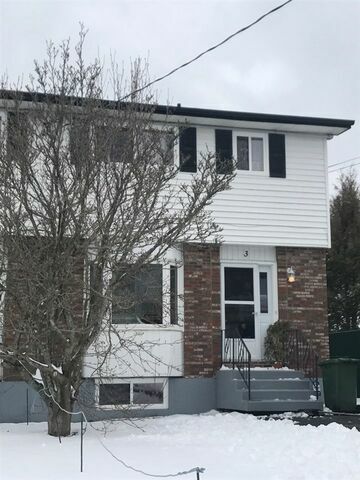 3 Dominion Court, Dartmouth (MLS® 201907410 ) Investors opportunity or family home, you choose! 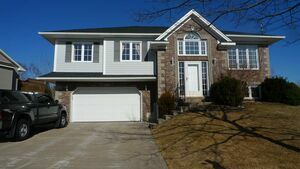 Semi detached located on a quiet cul de sac, mins to the bridge, all school levels, and amenities. 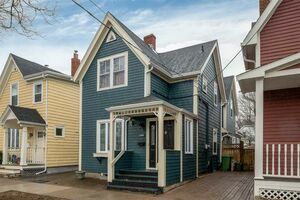 Call today for details.